[…] At the Celluloid Film Exchange in Waghäusel in the autumn of 2004, Wolfgang Schultz and Gottfried Klose (GK – Film GmbH in Bielefeld) had a conversation that led to the following idea: If we want to keep the Super 8 format alive, a second Super 8 cartridge with the same quality as the Kodak K40 cartridge must be brought to market. 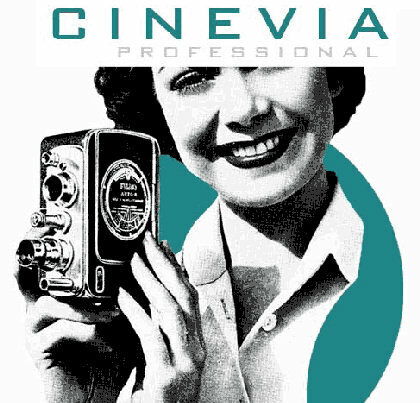 After testing all film materials, they decided to use the Fuji – Velvia ASA 50/18 DIN daylight reversal film with the E6 developing process. In short, during the following weeks and months connections, contacts and appointments were made. In June of 2005 Gottfried Klose managed to get a 35 mm wide roll of cast Velvia raw material via France. (which already was engaged in intense cooperation with GK-Film regarding Super 8), was also enthusiastic about the idea. GK-Film of Bielefeld in Germany have now started sale of their version of the popular Fuji Velvia 50D daylight stock, remanufactured for Super 8.
were can I buy these film? 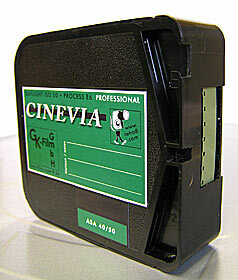 currently our Super 8 cinevia film is not available. We are confident , that we can deliver again next time.